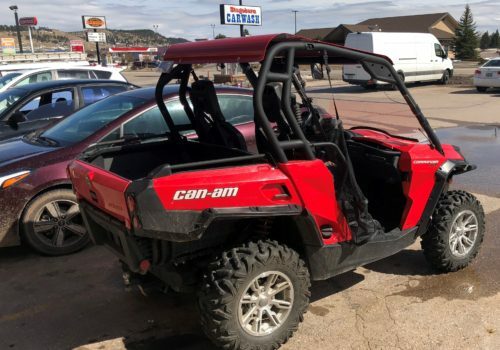 All-terrain machines are legal on most state roads even though manufacturers warn against on-road use and studies show injuries and deaths are more frequent than during off-road use. 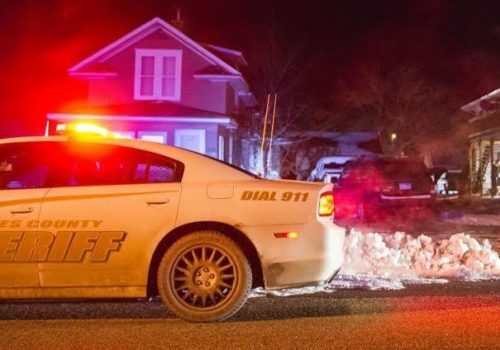 Recruitment is particularly difficult in rural areas, but low pay, high stress and image issues have affected the number of law enforcement applicants in larger cities across the state and nation. 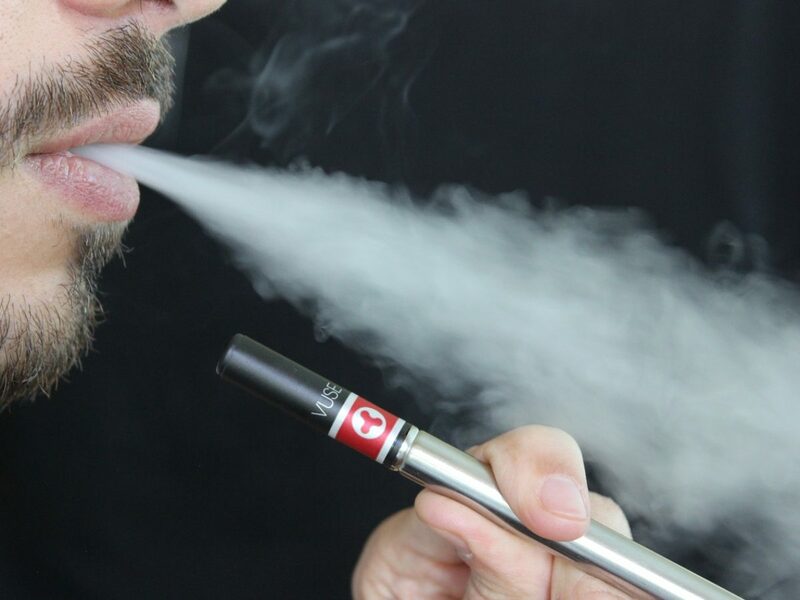 E-cigarettes will be treated the same as tobacco products and be prohibited in public places beginning July 1. Opponents of the ban say the law infringes on the rights of business owners and adults who legally use vaping products. 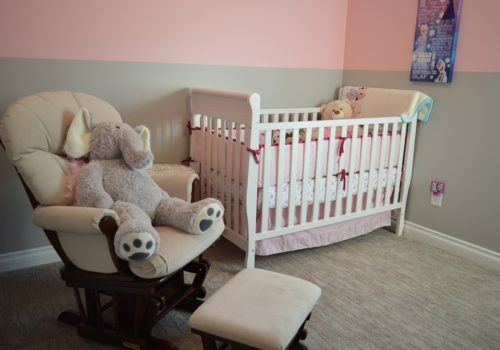 Despite extensive public education and media campaigns to prevent it, infant mortality due to sleep-related causes is higher in South Dakota than in neighboring states. State and tribal health officials are trying new approaches to lower the rate. 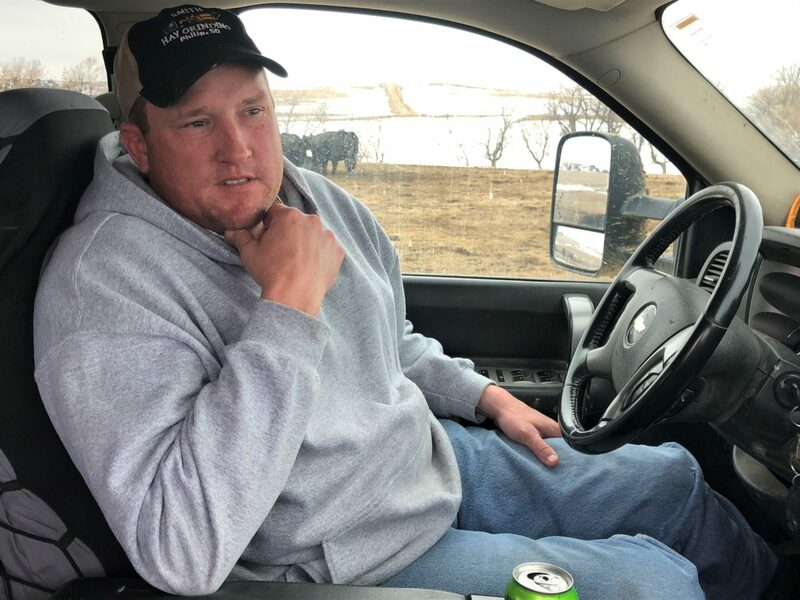 Flooding has been added to the list of economic challenges for South Dakota farmers and ranchers. 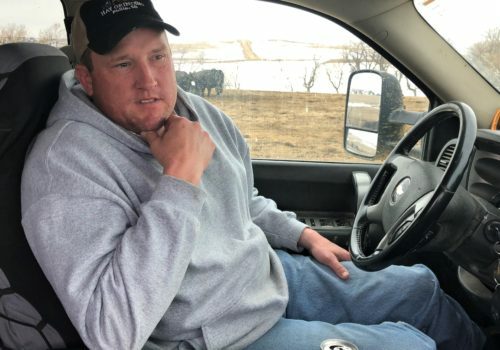 Five straight years of commodity price declines, lingering trade wars and other factors are exerting great pressure on farmers, ranchers and main street business owners. 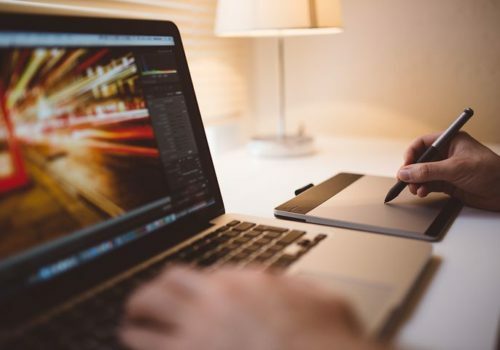 A recent university study showed some rural residents don't have the network coverage or speed for business or personal needs. Gov. Noem has pledged changes while federal agencies work to get providers to improve access, cost. 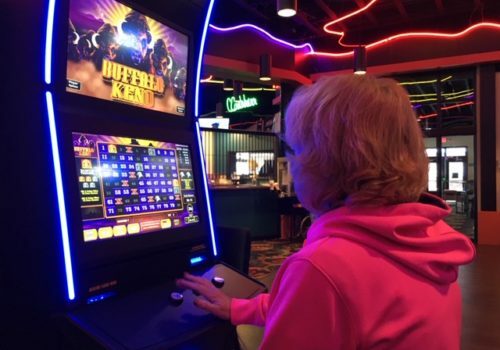 After several years of decline, South Dakota's video lottery industry is growing again. And, despite increased gaming competition, some proponents say the state could take steps to make the games even more profitable. 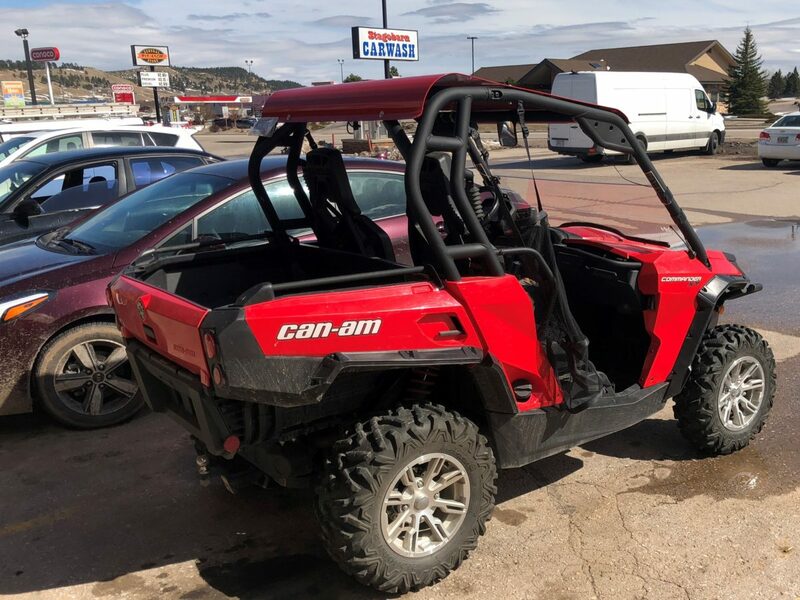 Many registrations come from businesses that allow traveling retirees to register their vehicles in South Dakota. State law allows them to register to vote at the same time. Lawmakers, state officials worry non-local voters could alter elections. 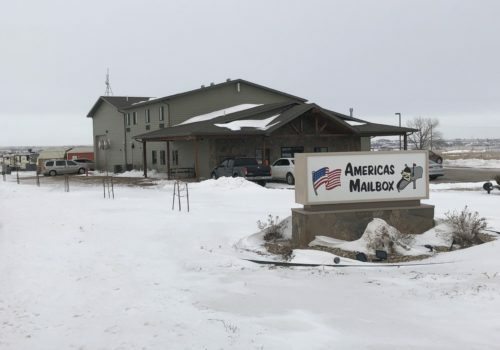 The Helmsley Charitable Trust has invested nearly $100 million to improve rural health care in South Dakota. 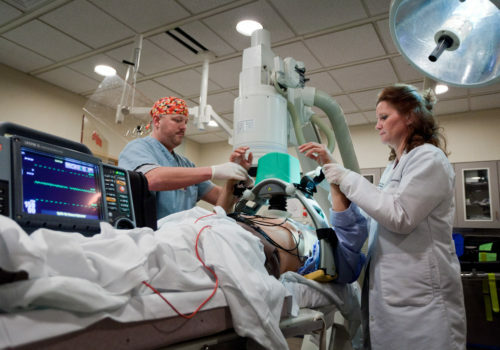 The newest initiative is technology allowing heart surgeries to be done robotically for patients in isolated areas. 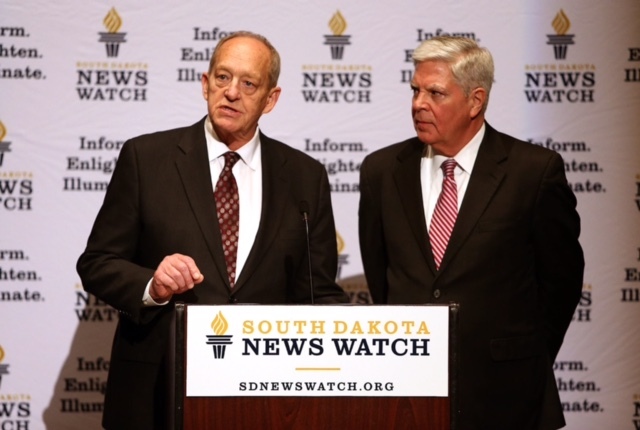 South Dakota News Watch will add a reporter and deliver more in-depth reporting in second year. 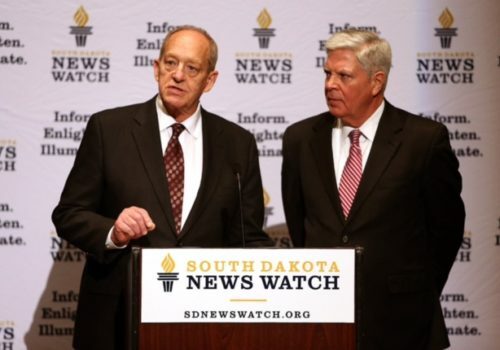 South Dakota News Watch is an independent, non-profit organization reporting stories that shed light on the issues and concerns of all citizens.